Do I need a responsive website and what does it mean? With an ever growing range of devices connecting to the internet and a variety of screen sizes and form factors (e.g. mobile, tablet, netbook laptop and desktop) there’s more pressure than ever to create websites that work well and look great no matter what device they’re being viewed on. A responsive website will automatically do this, all our new sites are responsive. Google will now rate responsive sites higher on their search listings. 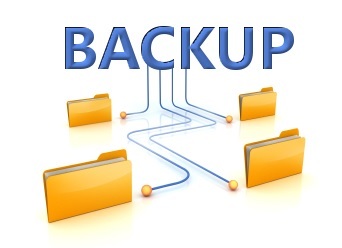 What backup policies do you have? All our websites are backed up on a daily basis, and we also have a facility where you can backup your entire site and download it to your computer. 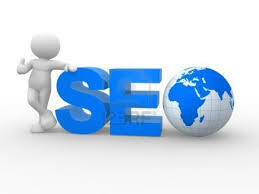 All of our websites are designed around Google’s guidelines for organic SEO. In addition to having a search engine friendly website, we will create a sitemap.xml file and submit it to Google and Bing. A Content Management System (CMS) is an intuitive, web-based publishing tool, which allows non-technical staff to go into your website and manage the site, making any changes necessary from an internet-enabled computer. Our CMS is a WYSIWYG (What You See Is What You Get) Editor, which makes it really easy to update information on the site. To control the look of the content, the user is able to edit the website content, together with managing the site’s navigational layout and structure. All changes are made via a normal web browser, so no specialist software is required. mOrsoft CMS is user-friendly. 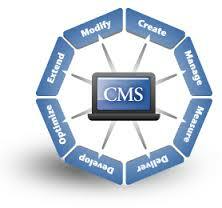 We provide training, so each client is able to use our CMS efficiently after the website is launched. How long am I tied into a contract for the design and development of my website? Like most web providers, mOrsoft will design and develop your website within an agreed and specified time-frame, which will vary according to the project requirements. In most cases, clients will expect their websites to be hosted by mOrsoft, so the hosting is provided on the basis of an annual contract. What happens to my domain name and/or email, if I cancel my service with you at any time? The domain name within your mOrsoft account is registered in your name, so if you decide to cancel your account with us, you are free to transfer your domain name to another provider. Regarding your email addresses, you will need to reconfigure them within the new server’s settings. The only other costs for your website would be the provision of a server, ancillary to those used by mOrsoft, or any additional training costs, all of which would be discussed and agreed on an individual basis. If I decide on an eCommerce website, can you explain to me what a merchant account is? 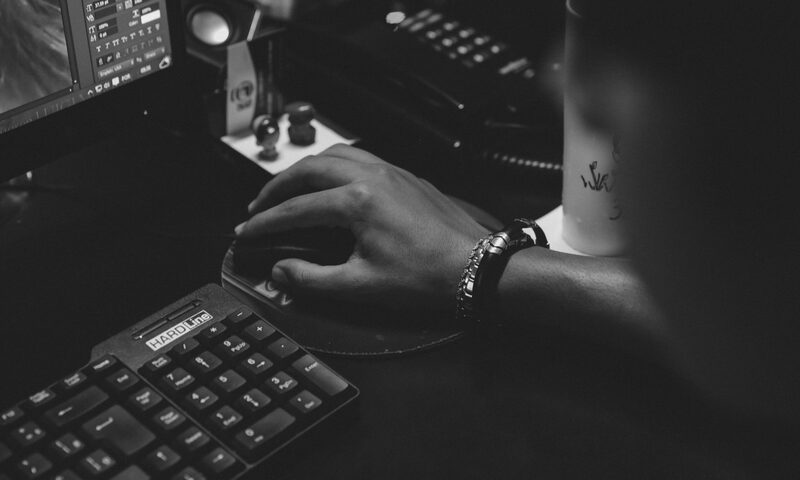 Simply put, a merchant account is the bank account that will track all of your payments and transfer all monetary transactions, which take place through your website. 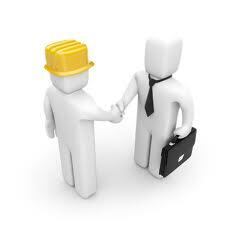 If you have decided upon having an eCommerce site, you will need to set up a merchant account with a provider. We will help guide you through this process. As a recognised barometer for all websites, mOrsoft positions our design principles with the accepted benchmarks for Search Engine Optimisation (SEO). This means that all our solutions include full keyword, metatag administration and page title tools to enhance the probability of a conducive search engine ranking for our clients’ websites. If you wish to further promote your website, mOrsoft can discuss with you an online marketing and/or an emarketing strategy to promote your business to a wider range audience, if necessary – whatever best suits your business and budget requirements. That’s simple. We will transfer your domain name to your new mOrsoft website, just let us know who it is registered with. No. However, you will need to select the domain name which is right for your business and then, mOrsoft will do the rest for you. Our design and development solutions include the registration of a domain name for 1 year, which is then configured to work with your website. The length of time it takes to build a website is dependent on the individual project. However, a basic website can take between 2 – 4 weeks to be up and running, while a comprehensive website may take between 12 – 16+ weeks. In each case, we will keep you informed from the outset and will always work towards launching the website within the agreed deadline. If your question is not listed above, then please reply below and we will answer it for you.